Skolverket, the Swedish National Agency for Education, is collocating its operations at Solna Business Park. 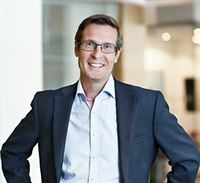 The green lease contract concerns approximately 13,500 sqm, with an annual rent of around SEK 40 m, and extends for five years. 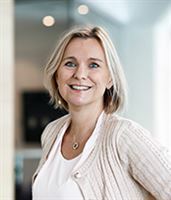 Skolverket takes office in the fourth quarter of 2019. 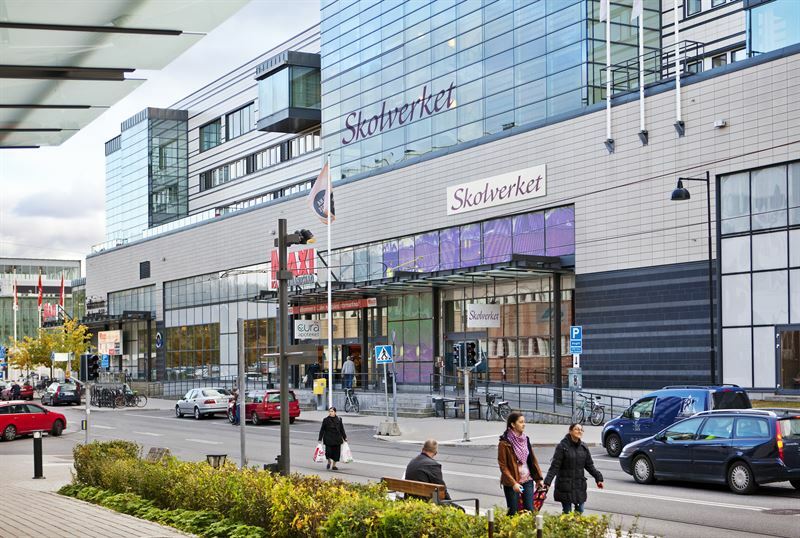 Skolverket’s expansion, combined with the need to bring its operations under one roof and a desire to work in premises that support its activities, led to the agency opting to relocate to Solna Business Park’s main street, Svetsarvägen 16. The offices, with a total space of 13,800 sqm, will be customised to satisfy Skolverket’s requirements, and Fabege’s investment is estimated at roughly SEK 170m. Solna Business Park is a district that has embarked on an exciting and expansive phase of development. Well-known companies such as Coop, Unilever and SBAB have already chosen to move their headquarters here. Fabege’s vision is to transform the district into one of Greater Stockholm’s most attractive neighbourhoods and the company is therefore working with Citylab Action’s process to promote sustainable urban development. The lease with Skolverket means that a substantial proportion of the building at Fräsaren 12, which ICA is quitting for new premises in Arenastaden, has now been let. The building has roughly 6,000 sqm of lettable space remaining. - “We’re looking forward to welcoming Skolverket to Solna Business Park. Skolverket will gain good, attractive premises that will support their activities, in a sustainable district with excellent communications,” says Andreas Malmsäter, Letting Manager at Fabege. We’re looking forward to welcoming Skolverket to Solna Business Park. Skolverket will gain good, attractive premises that will support their activities, in a sustainable district with excellent communications. Andreas Malmsäter, Letting Manager at Fabege.